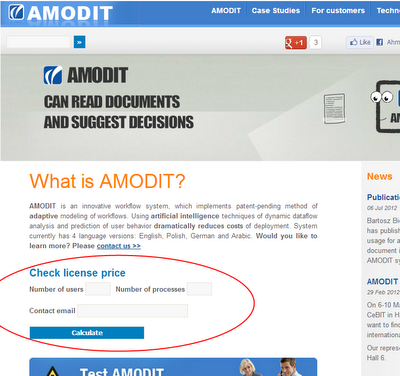 At www.amodit.com you can find license price calculator. 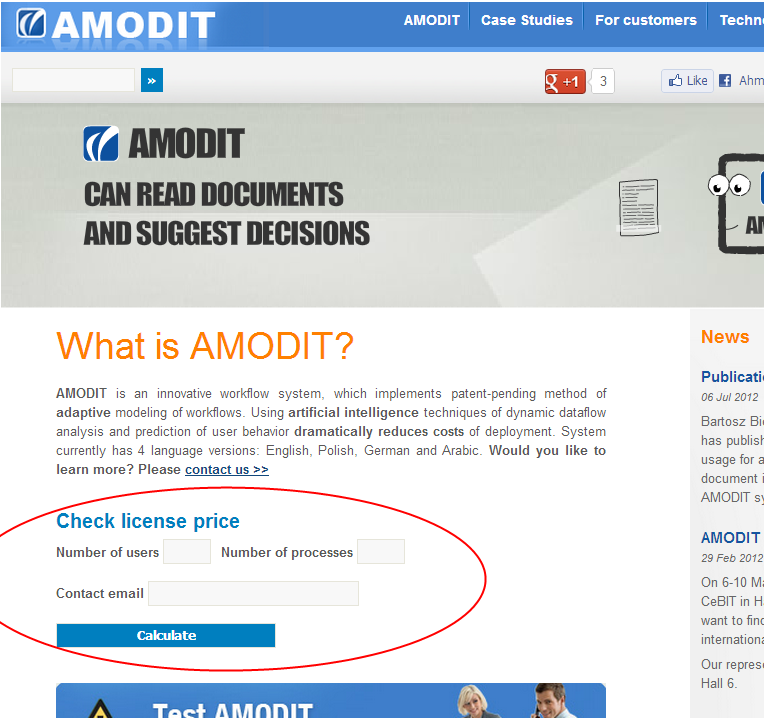 It became necessary because now price depend not only on number of users, but also on number of processes. Feel free to use it!